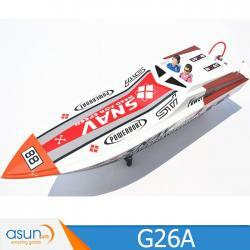 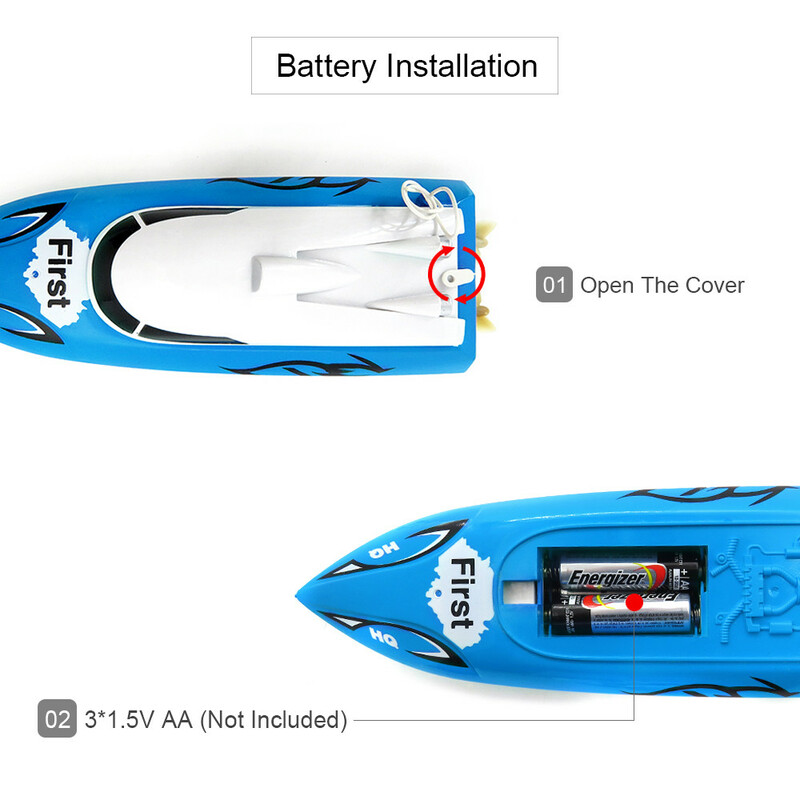 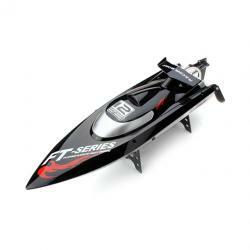 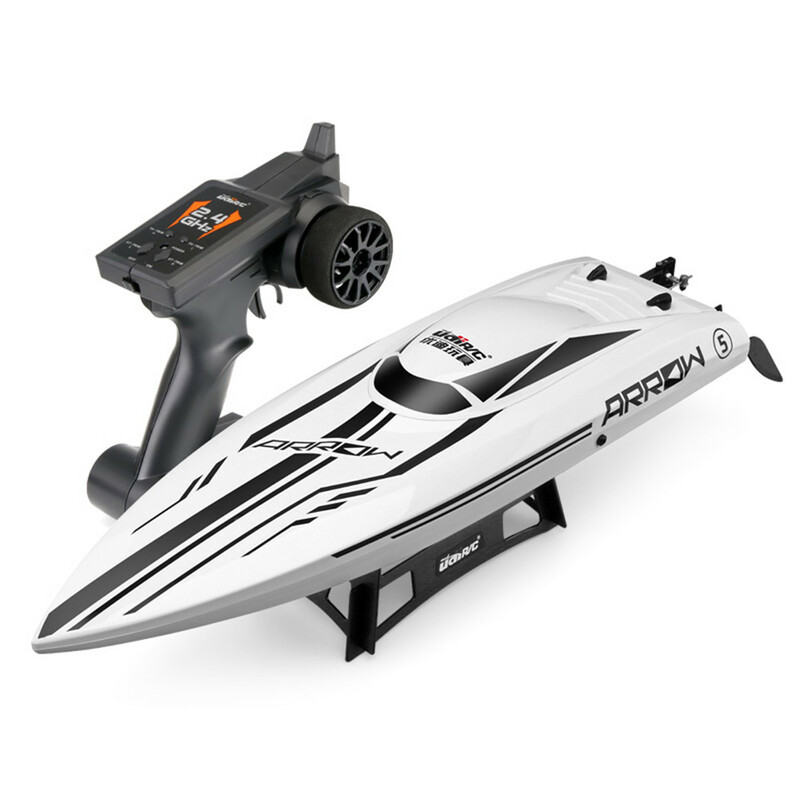 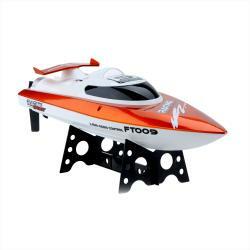 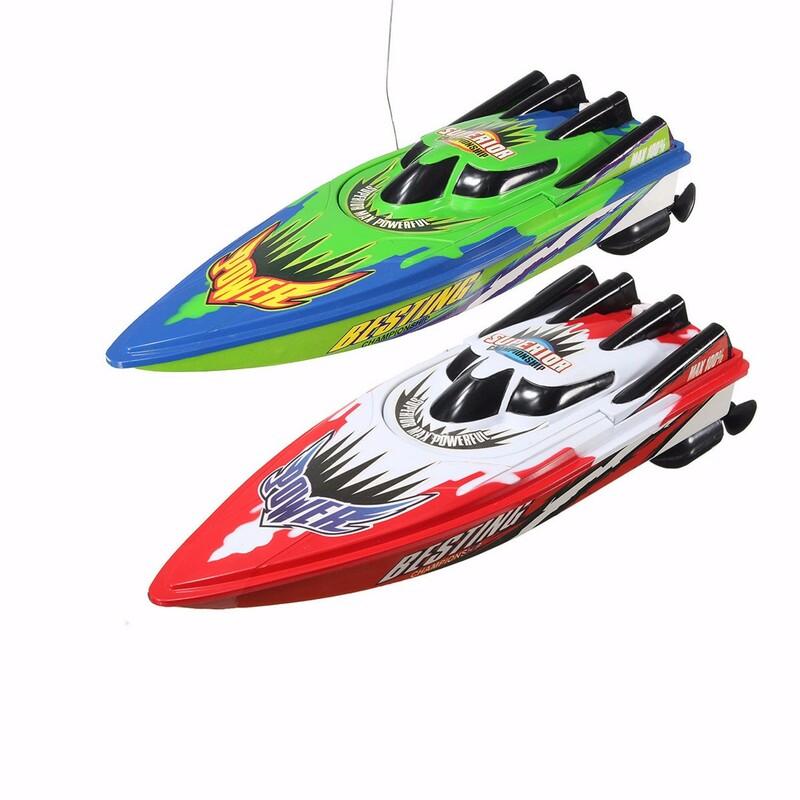 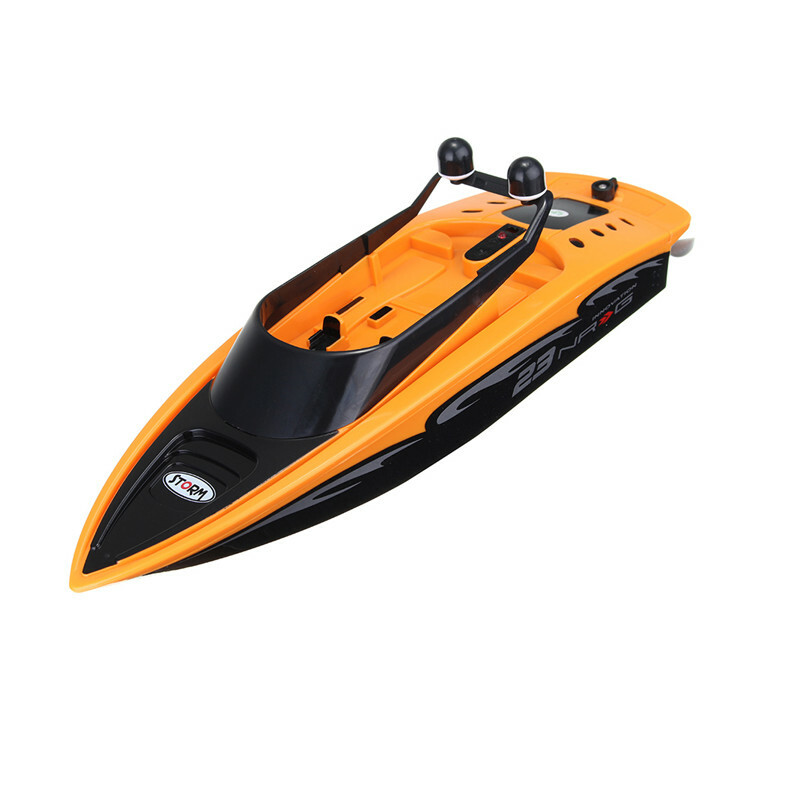 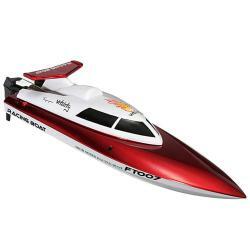 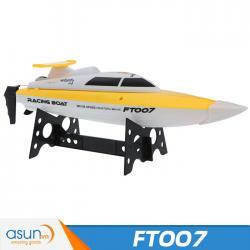 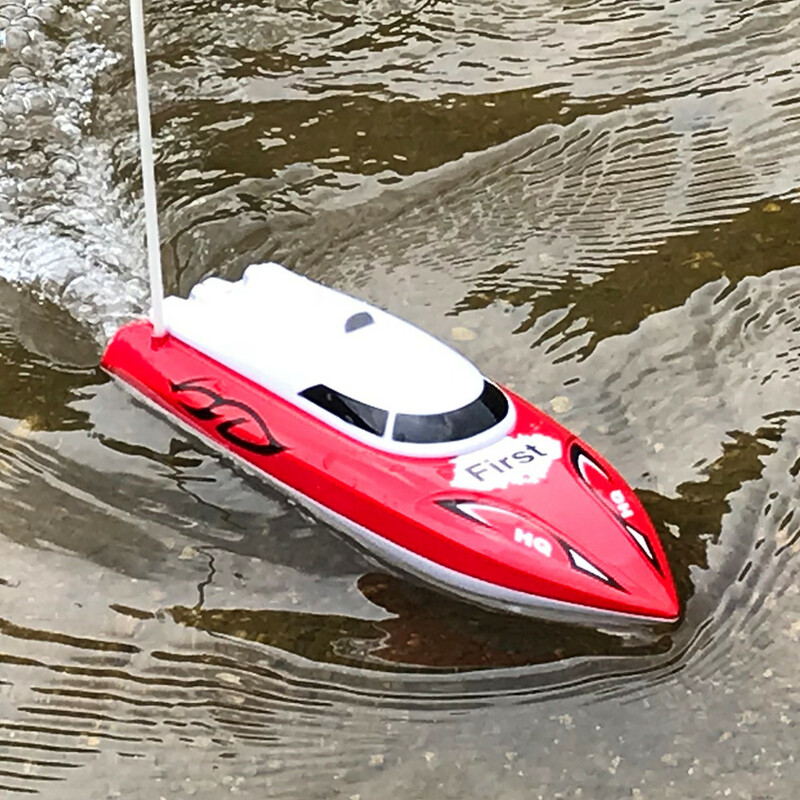 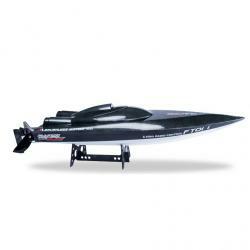 This RC boat is an entry-level RC model that most players would love to have in this hot summer. 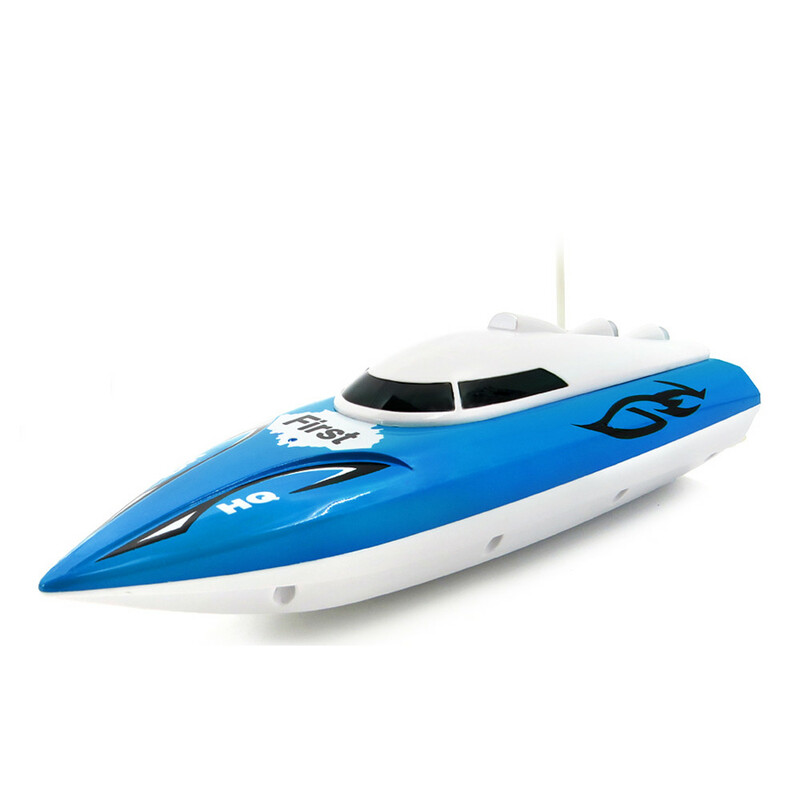 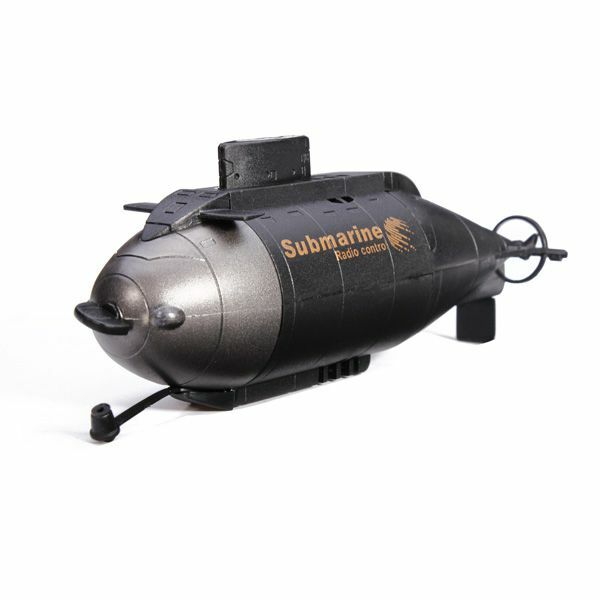 It has a flat, streamlined shape, it can run swiftly in the water for a high speed. 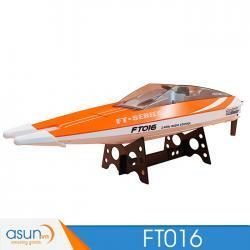 Go forward / backward, turn left / turn right, auto 180 degree turnover. 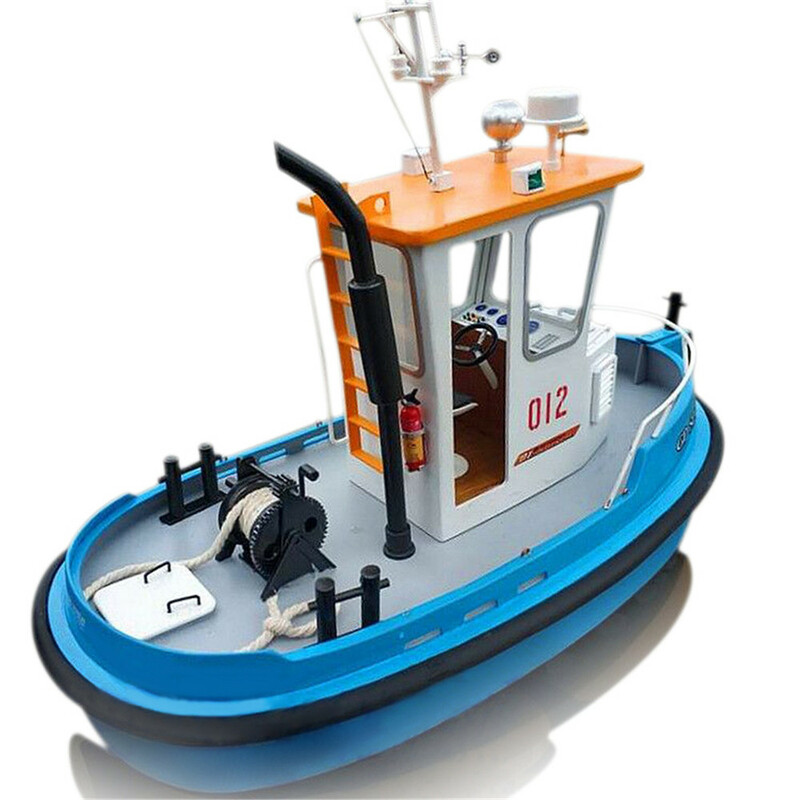 Left and right hand automatic switching function, no matter what you are doing, can be very convenient to manipulate it. 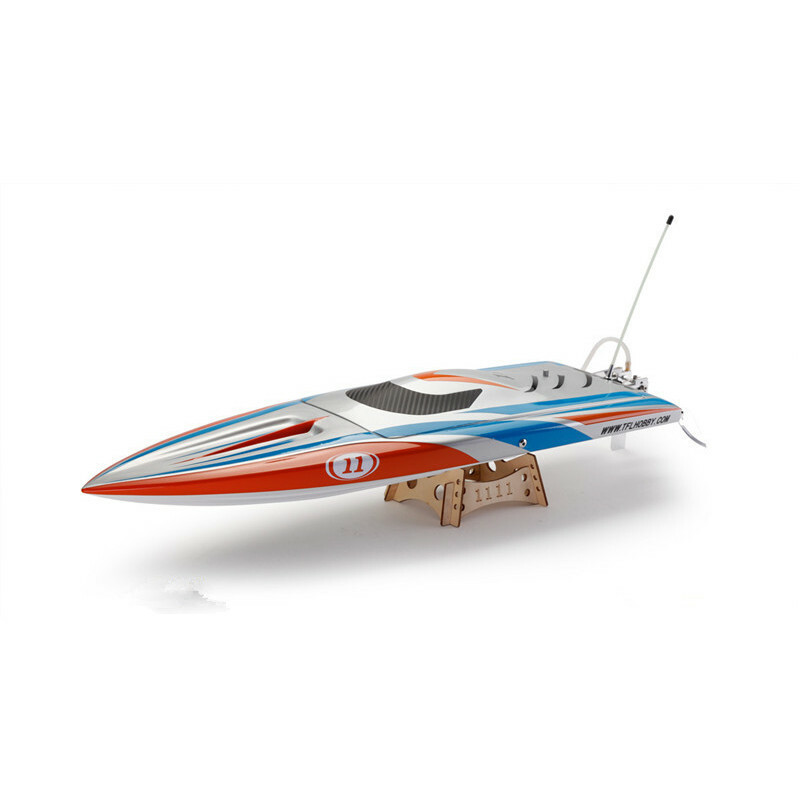 15m remote control distance, even if you're far away, you can control it.